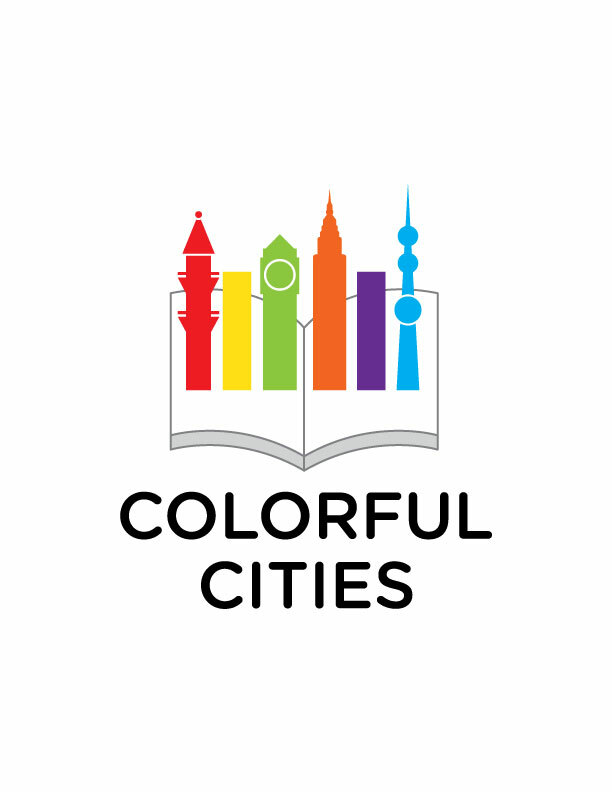 Colorful Cities creates and publishes city books that encourage exploring and creating art for vibrant cities around the world as a part of the “Explore and Color” series. The books are filled with navigable maps, location descriptions and whimsical illustrations. All our products are 100% created and printed in the USA. Colorful Cities is a bronze winner of the 2016 Independent Publishers Book Award in the travel and guidebook category.